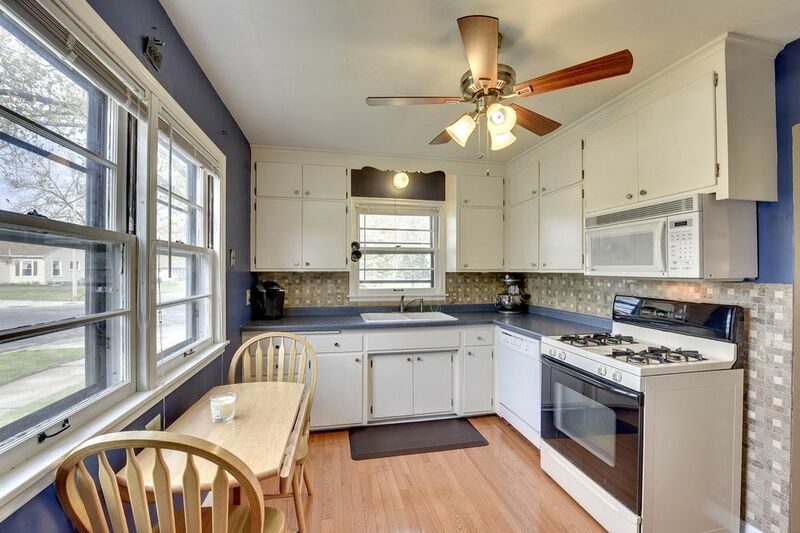 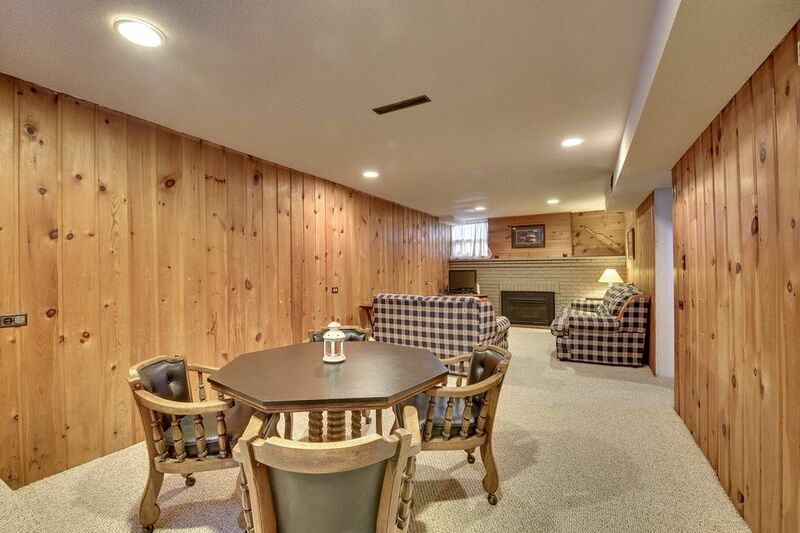 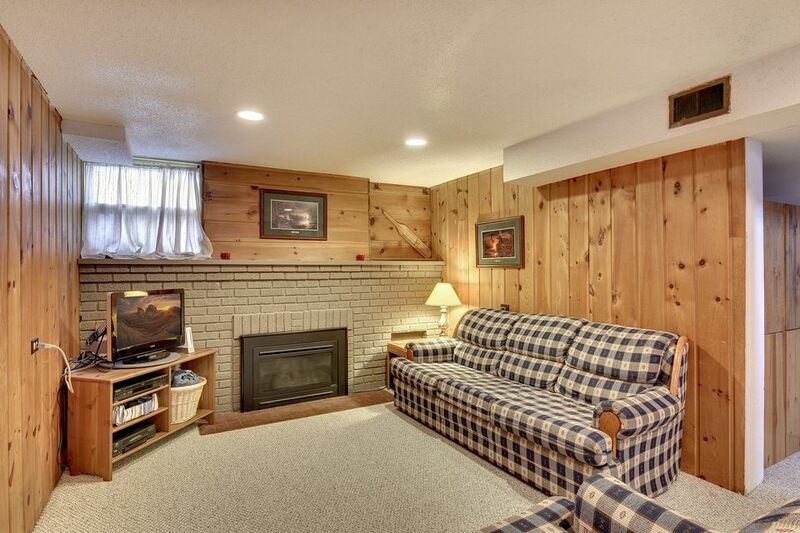 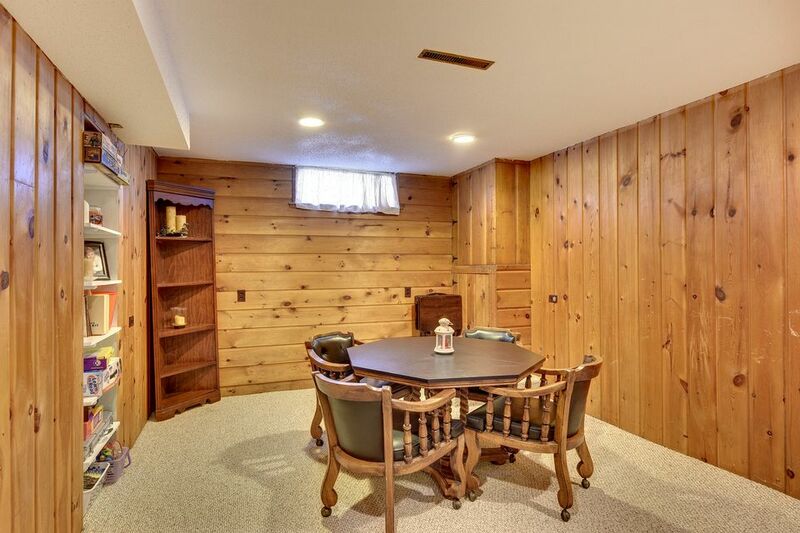 This beautiful 1952 built 1 ½ story home is perfect for any growing family! 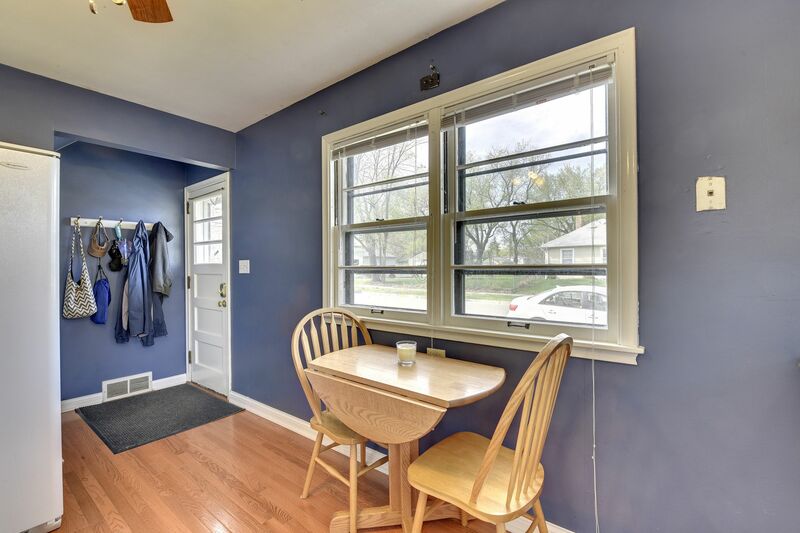 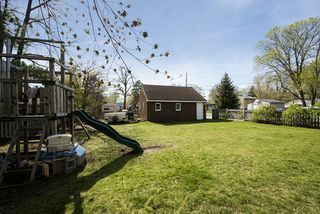 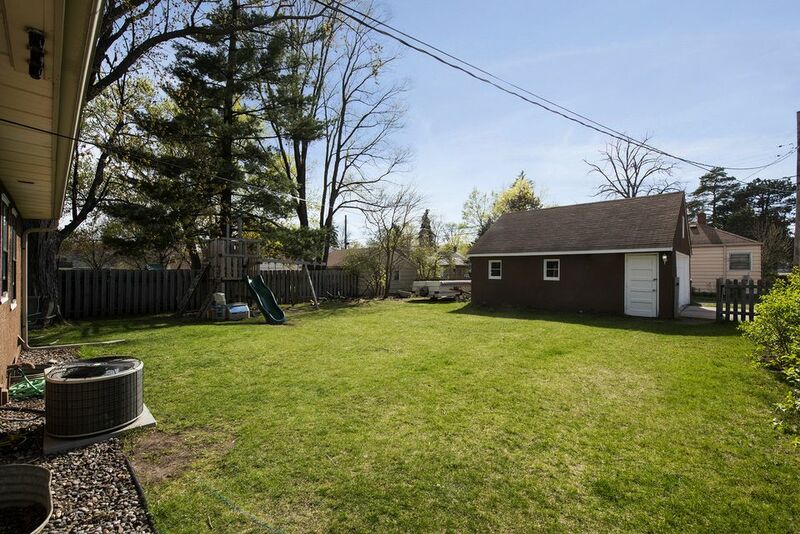 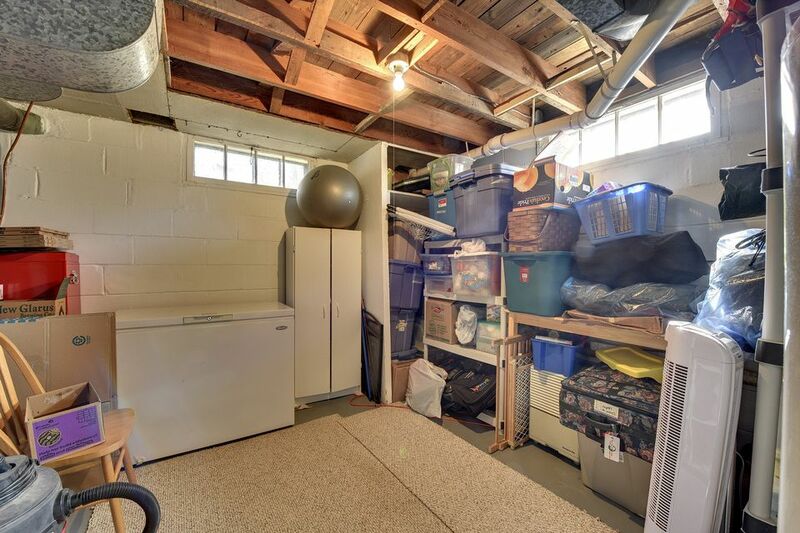 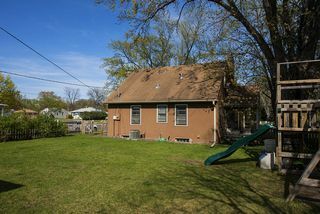 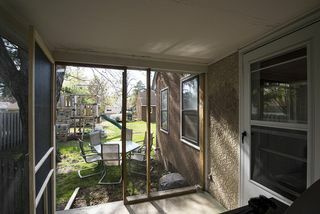 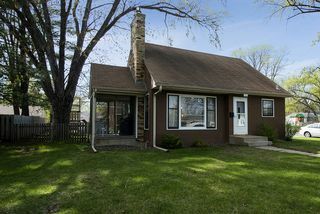 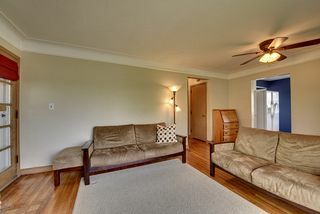 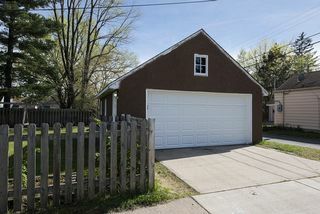 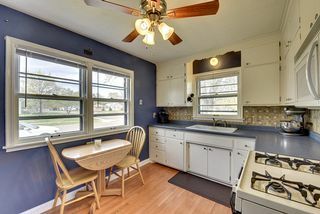 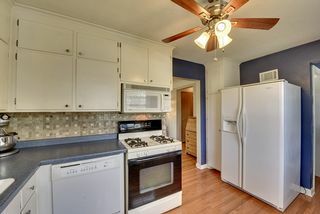 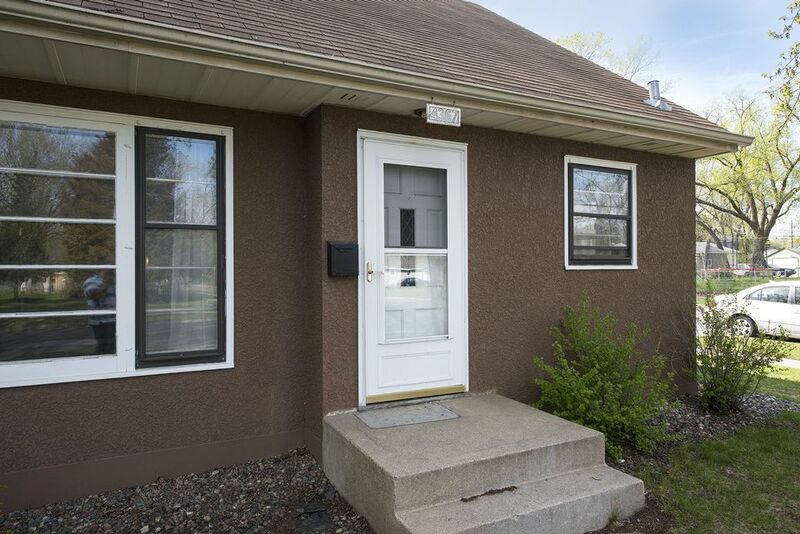 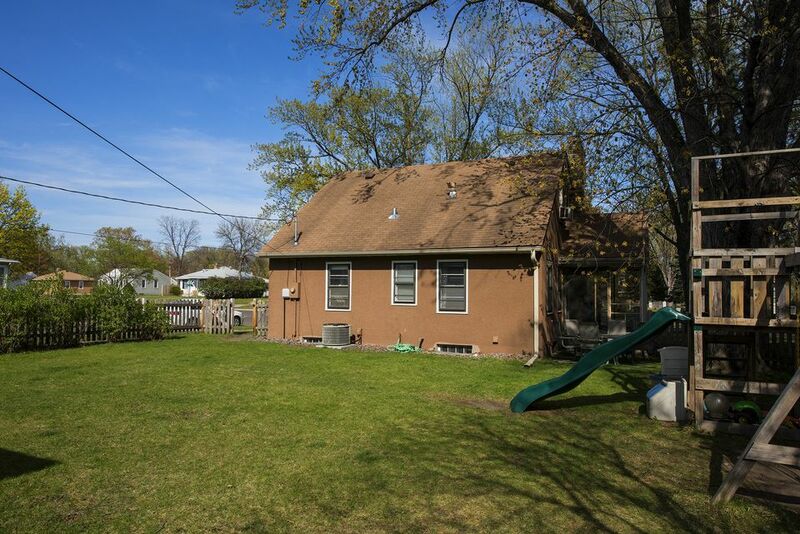 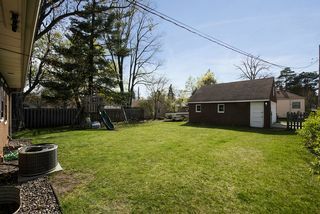 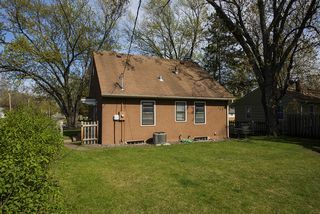 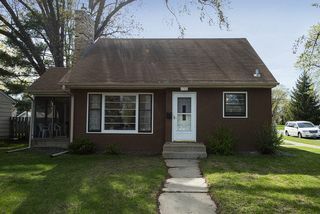 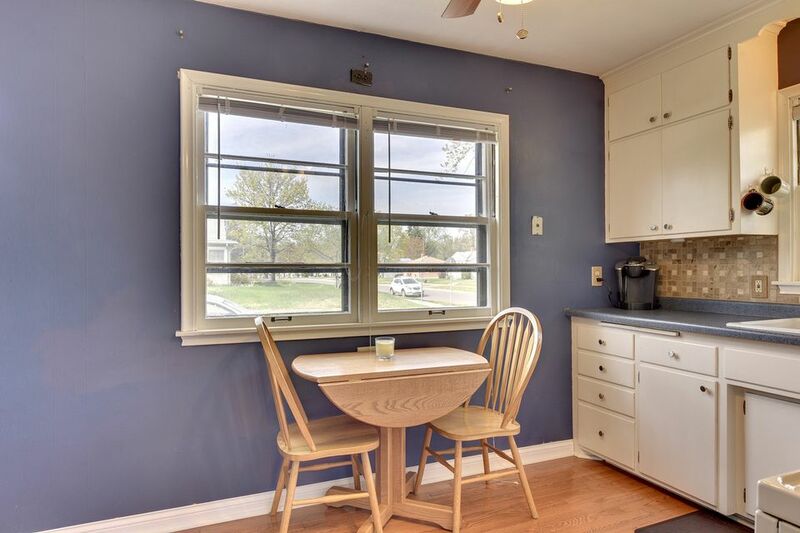 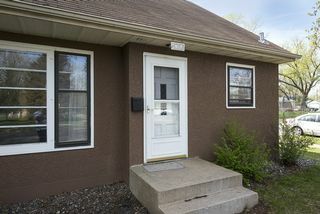 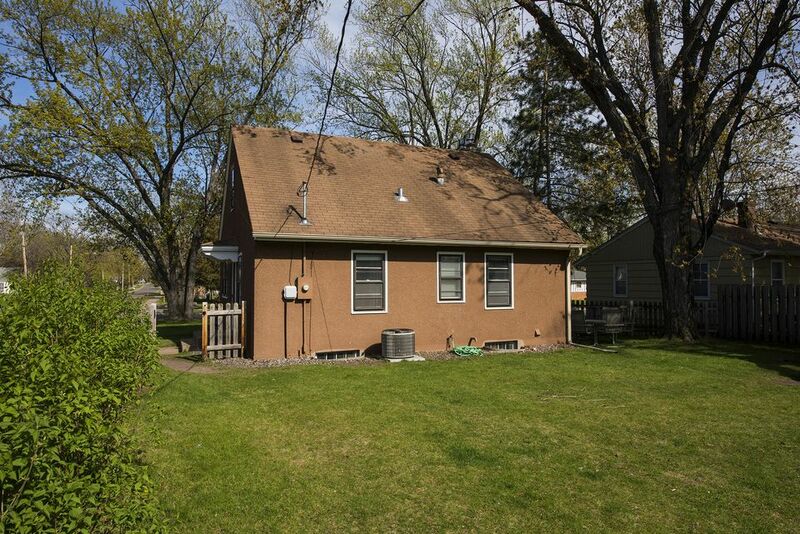 With 3 bedrooms, 1 bath, you’ll love all that this home offers. 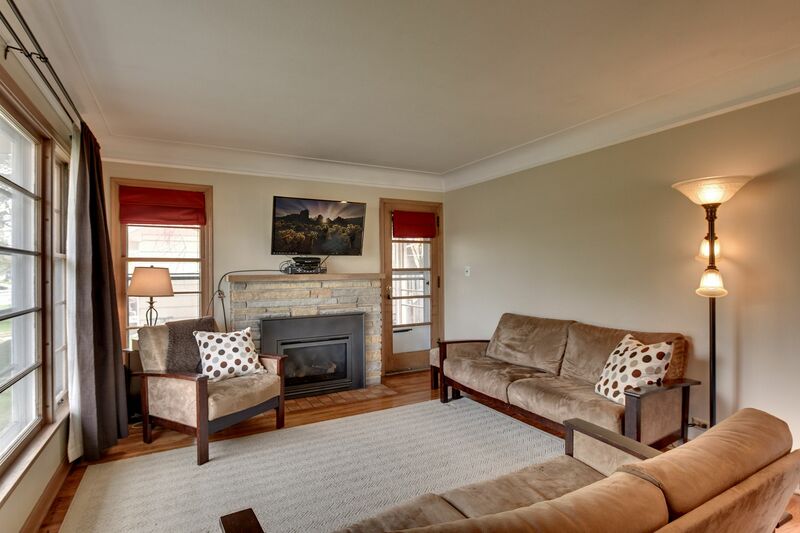 Upon entry you’ll be welcomed by gleaming hardwood floors, bright picture windows, and a spacious living room with gas fireplace. 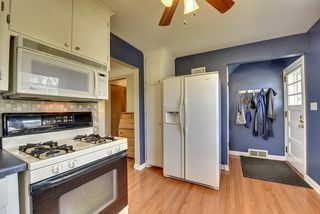 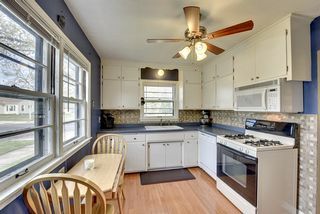 The eat-in kitchen gives you ample space to whip up a gourmet meal and leaves space for shoes and coats near the back entrance to the home. 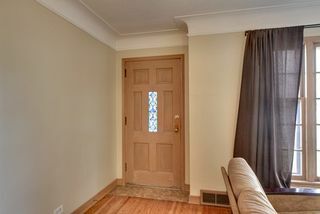 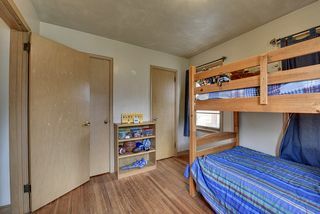 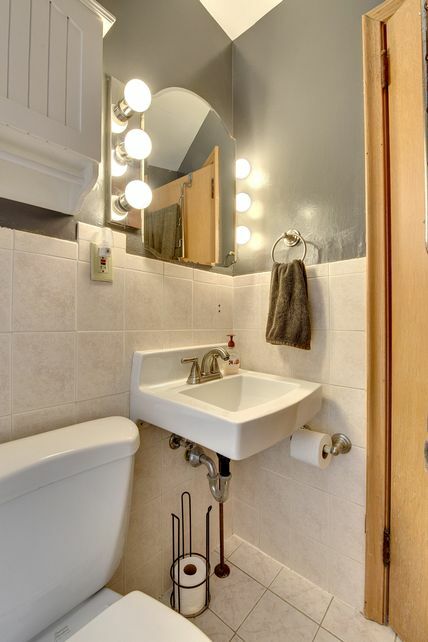 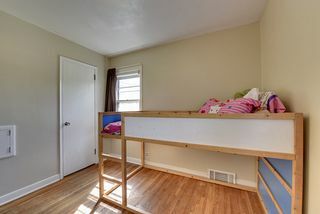 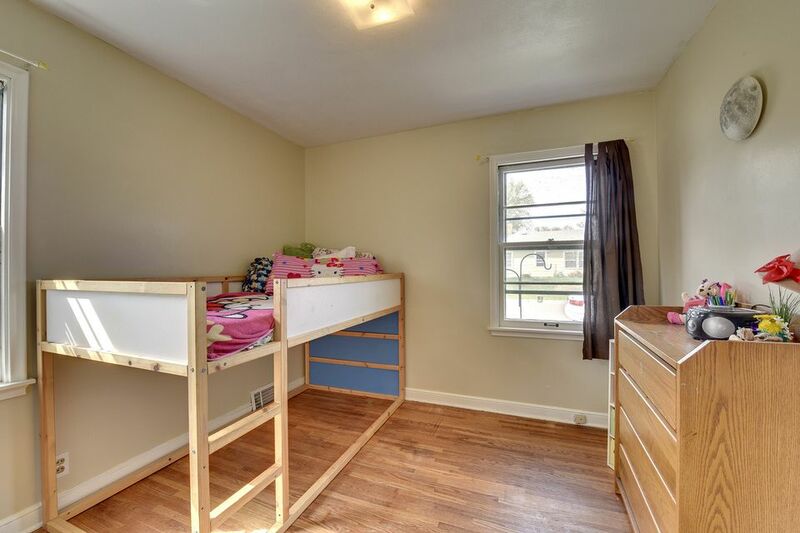 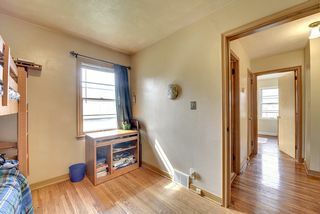 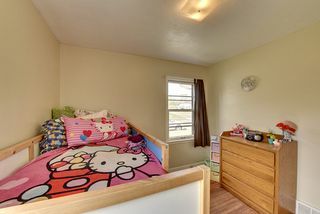 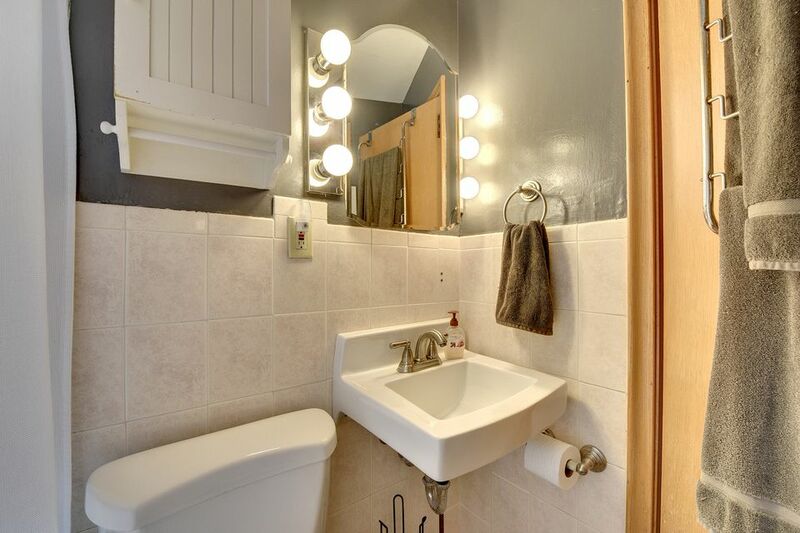 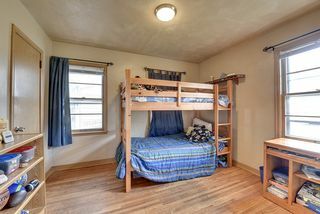 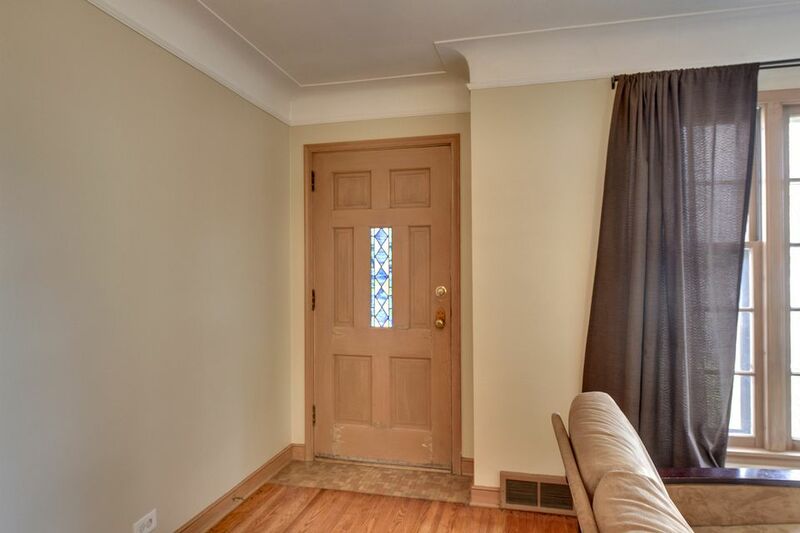 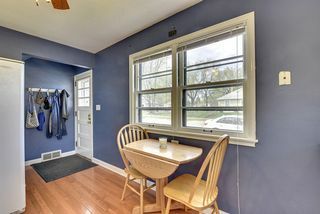 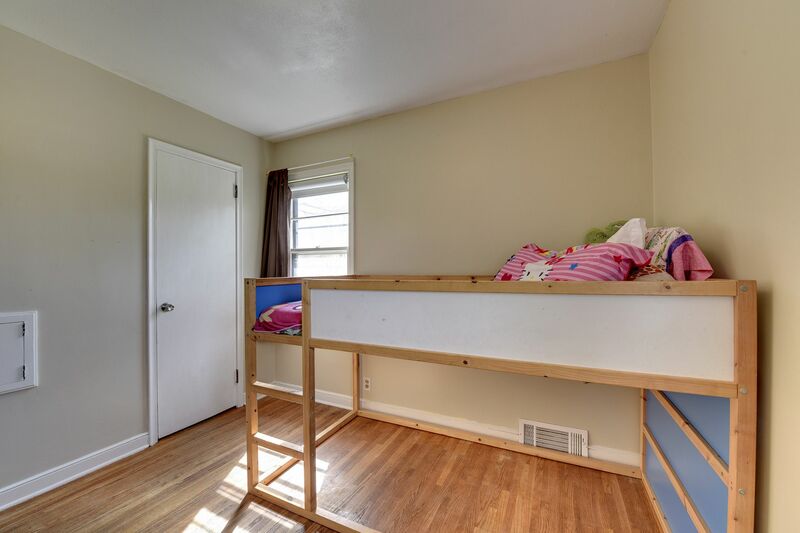 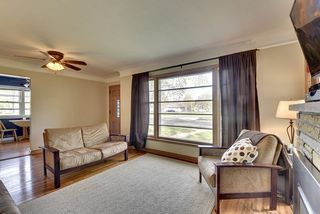 Two main floor bedrooms also feature the stunning hardwood floors and are close to the bathroom with pedestal sink and tons of charm. 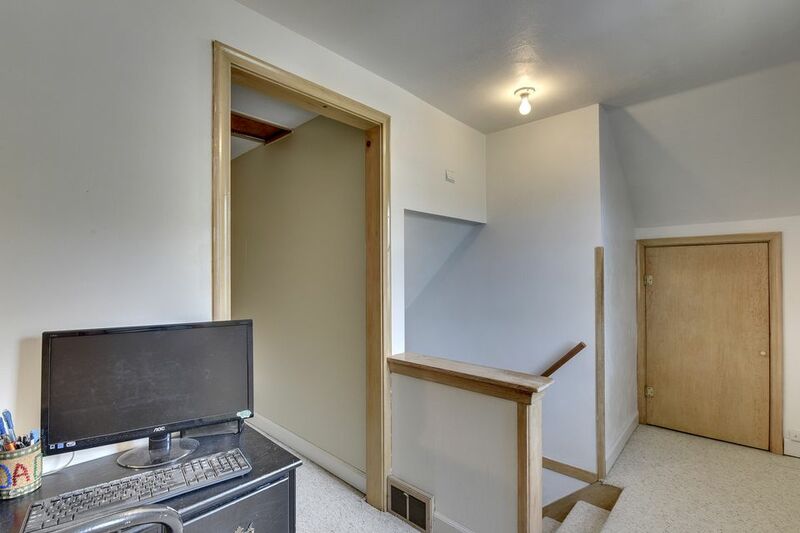 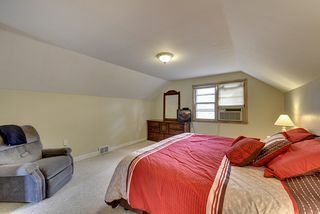 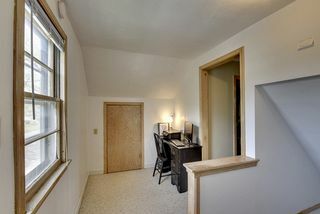 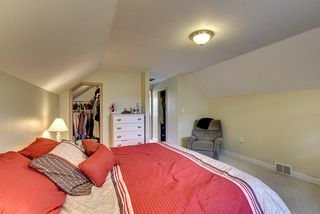 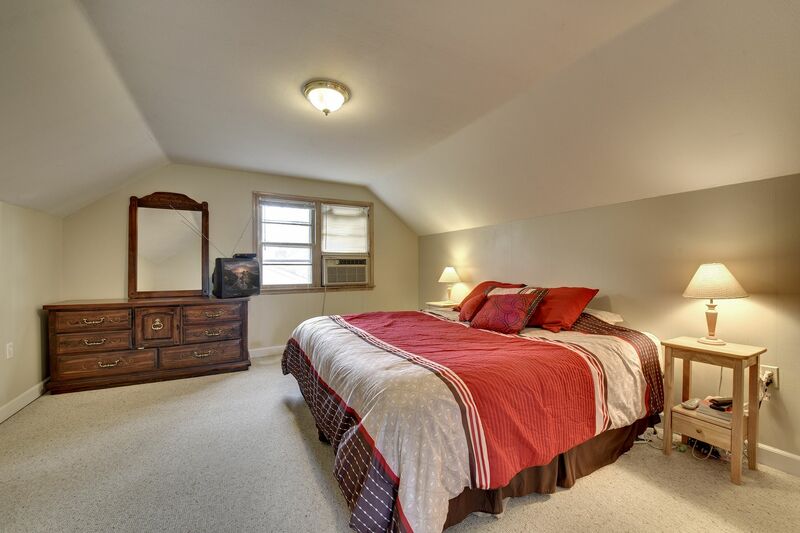 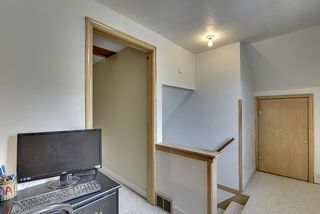 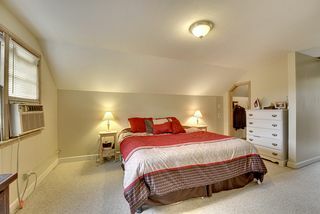 Up a flight of stairs, you’ll enjoy a private master bedroom with office nook and multiple closets. 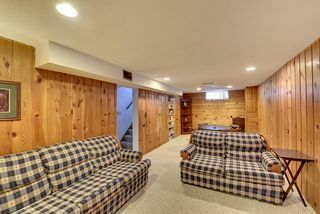 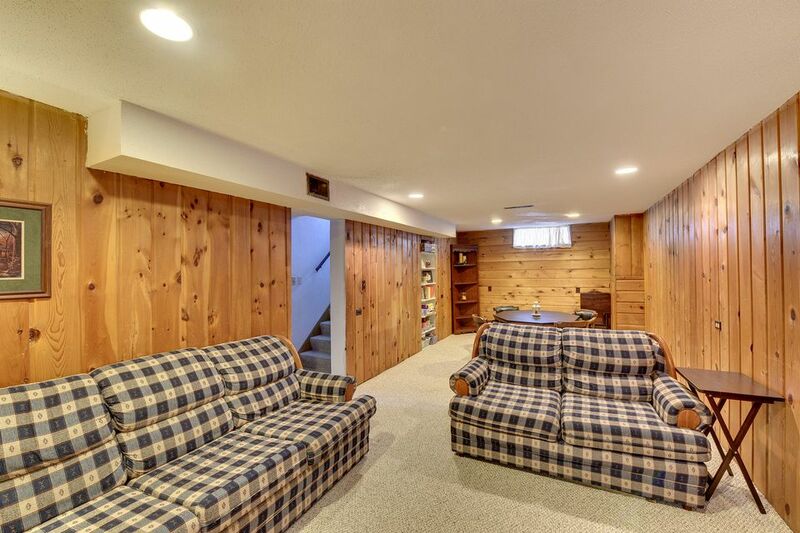 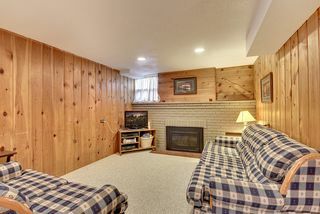 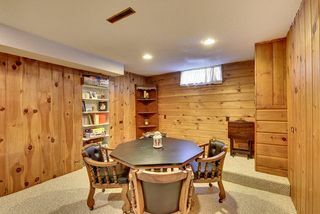 The lower level is perfect for entertaining with a family room that includes an additional fireplace, a game area, and laundry room with tons of storage space. 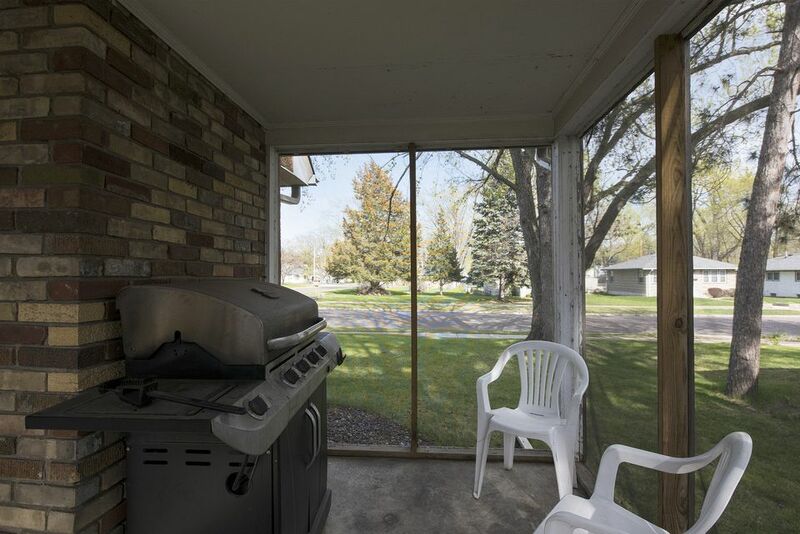 The exterior of the home allows you to bring the party outside all summer long with a screened in porch, swing set, fenced yard, and two-car garage. 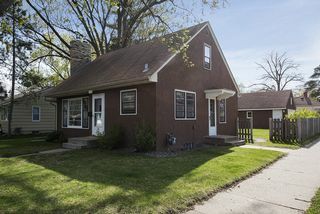 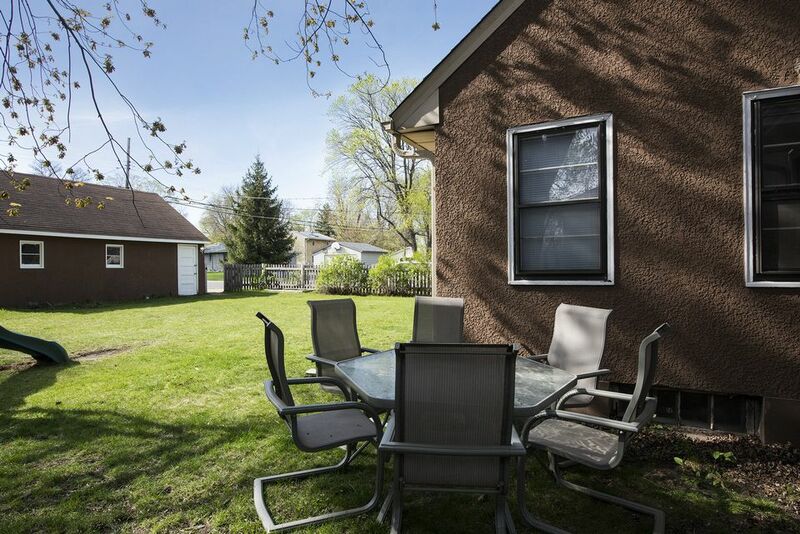 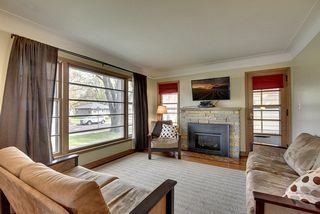 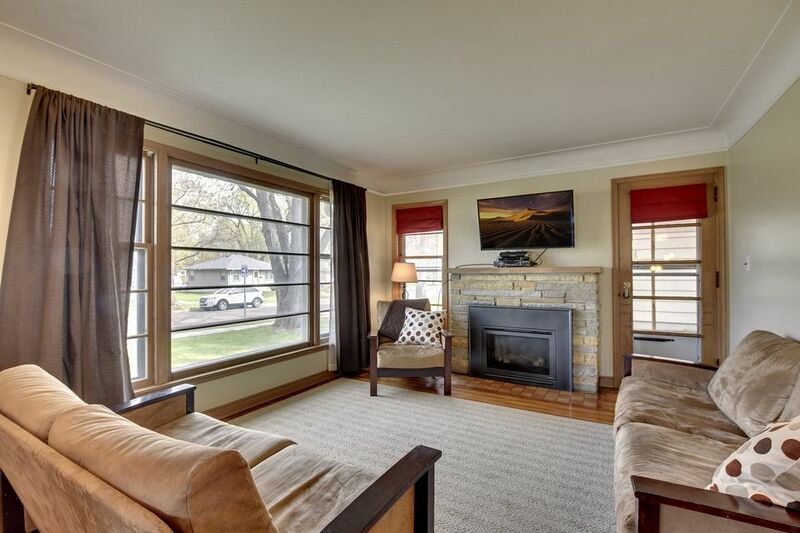 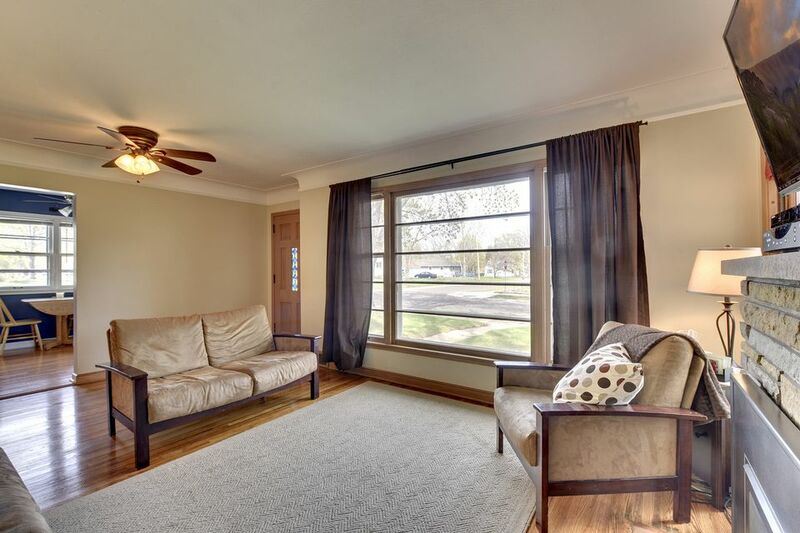 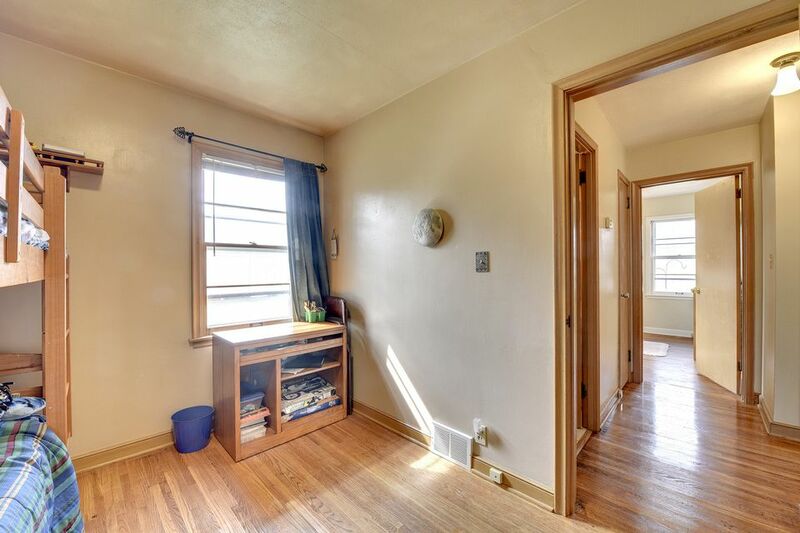 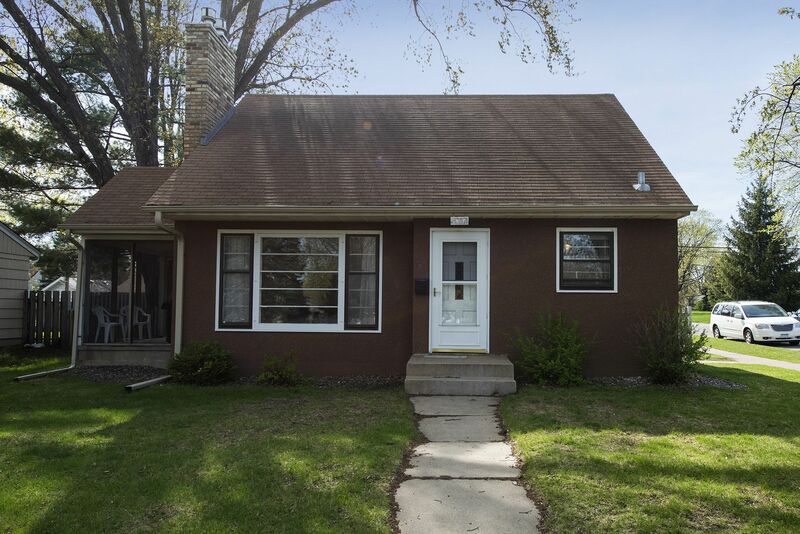 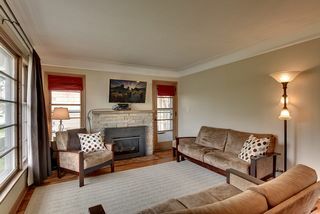 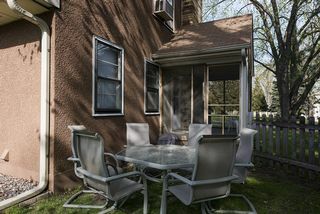 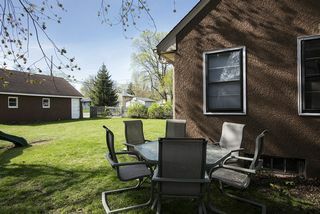 This beautiful home is located just blocks from Welcome Park in the award-winning Robbinsdale School District.